The superstar emcee took an unfinished track that was laying around and turned it into a monster posse cut. 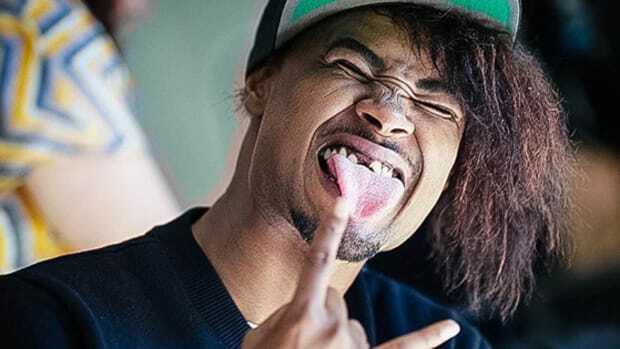 Danny Brown lit the internet on fire earlier this week when he released the star-studded posse cut "Really Doe," featuring guest appearances by Kendrick Lamar, Ab-Soul, and Earl Sweatshirt. 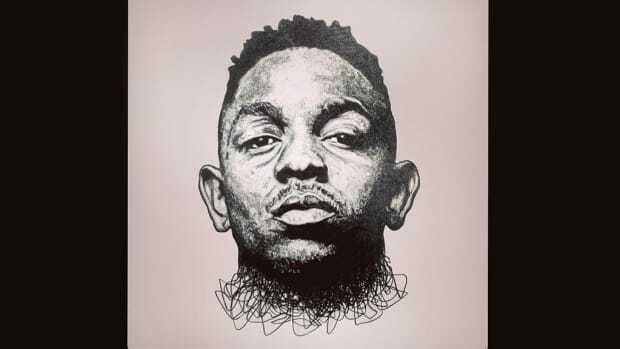 In a new interview with Beats 1 Radio host Zane Lowe, during which the pair discuss the difference between recording a posse cut "back in the day" versus 2016, Brown revealed that Kendrick&apos;s initiative is entire reason the song was created. "The song was in the studio, it was just an unfinished song, and I was trying to figure out what I was going to do with it. [Kendrick] just went to the studio and heard and he just took it. He came back and he had a hook on it, a bridge, a 24, and then I reached out to Earl and Ab, and we throw they verses on there." 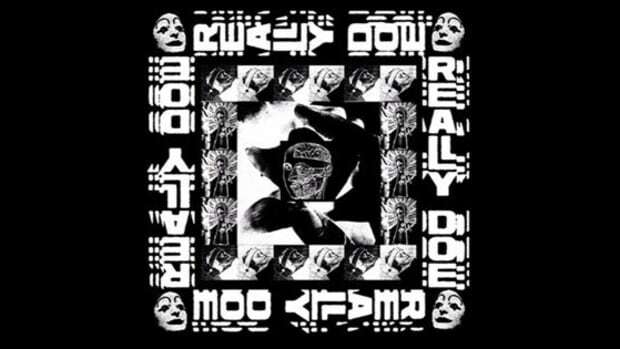 It&apos;s fun to imagine Danny calling Kendrick and playing him the Black Milk-produced "Really Doe" beat over the phone, Kendrick wildin&apos; out and asking Danny to three-way in Ab-Soul, Brown doing the same and looping Earl into the call, and then the four emcees booking studio time the next day to knock out the track together in the same room in the same city—but that isn&apos;t reality. Still, it&apos;s always fun to hear the back story of how a song was created from start to finish. All hail The Four Horsemen. 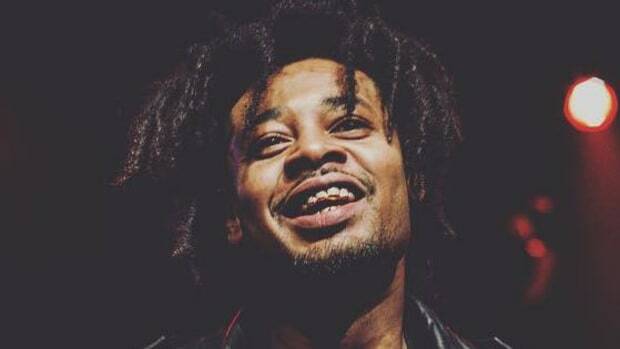 Danny Brown on "Really Doe" with Kendrick, Ab-Soul & Earl: "We’re Like the Four Horsemen"
"The guys I looked at as competition are now my friends." 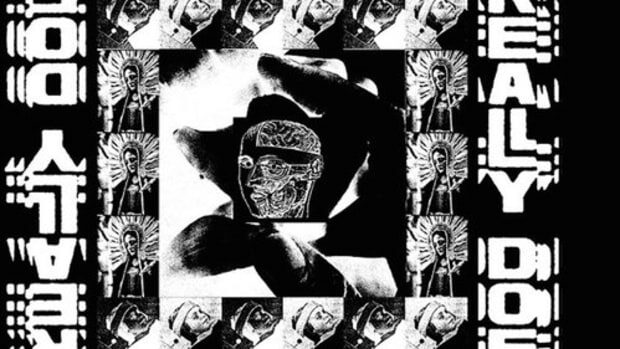 The most anticipated selection from Brown's forthcoming "Atrocity Exhibition" album has arrived.